Iberian Ham “Pata Negra” naturally and traditionally cured in Trevélez. 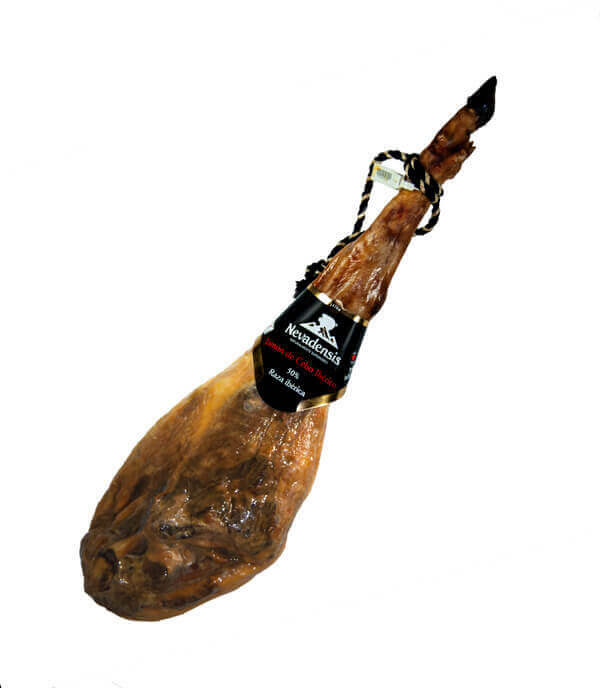 De ham is made with Iberian pork and seasalt, without any other additives. These hams are handpicked by our experts.